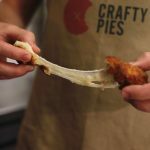 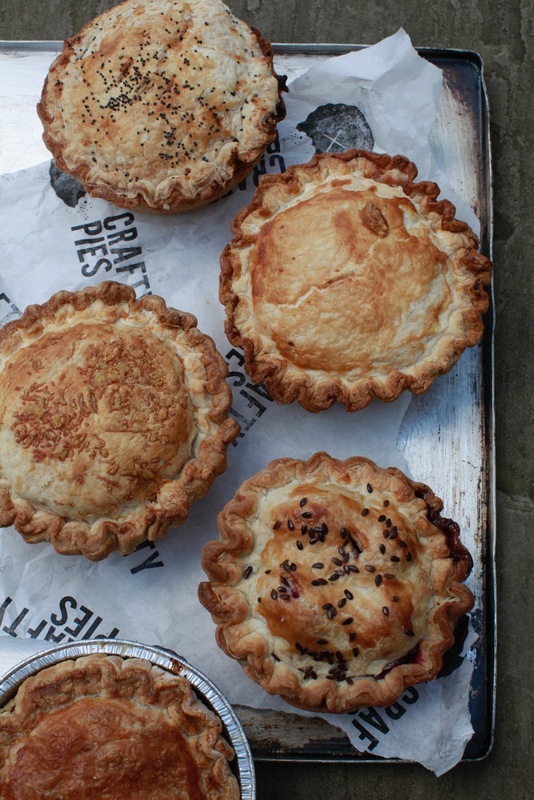 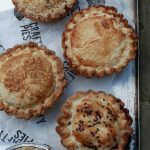 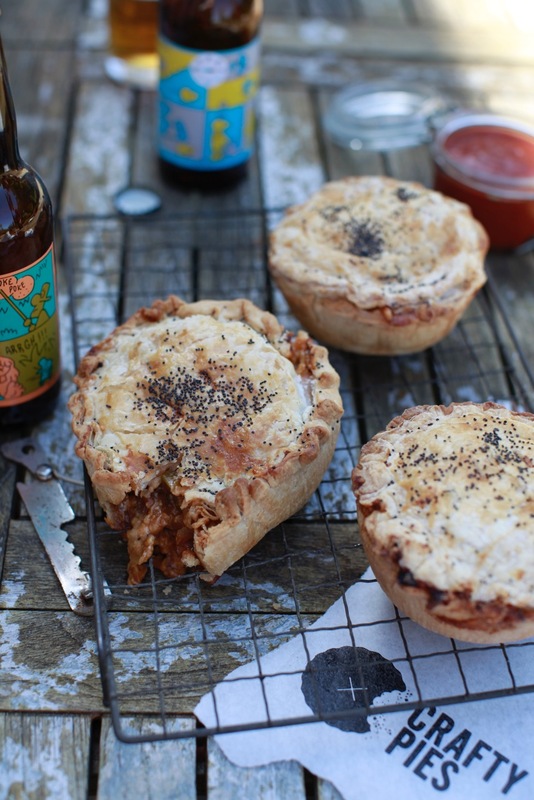 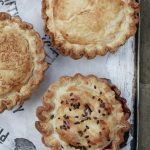 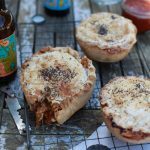 After a short & sharp one week residency with us back in July 2017, Crafty Pies are returning to our kitchen for a full Monday-Saturday winter residency. 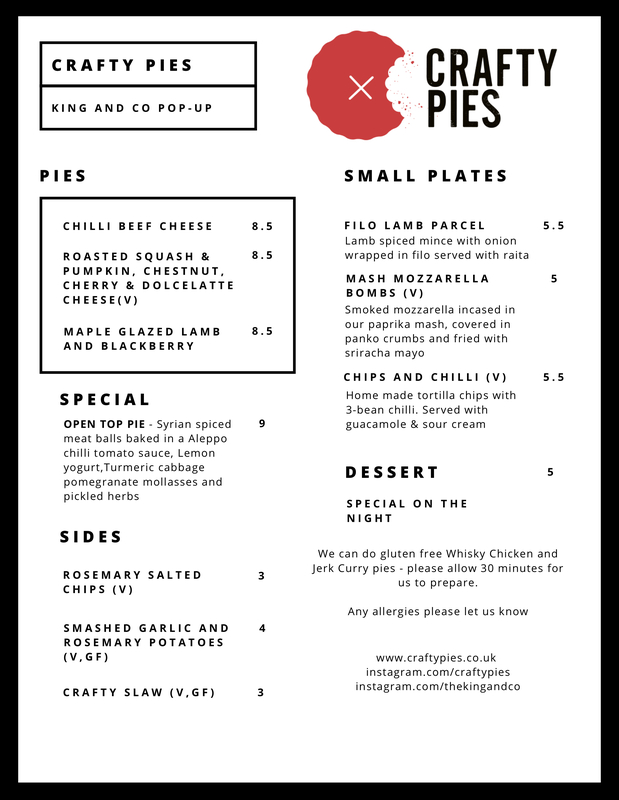 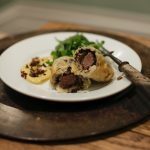 Running 5th November – 19th January, Jay & his team are going to bring you a menu so full of amazing comfort food that you won’t want the cold weather to end! 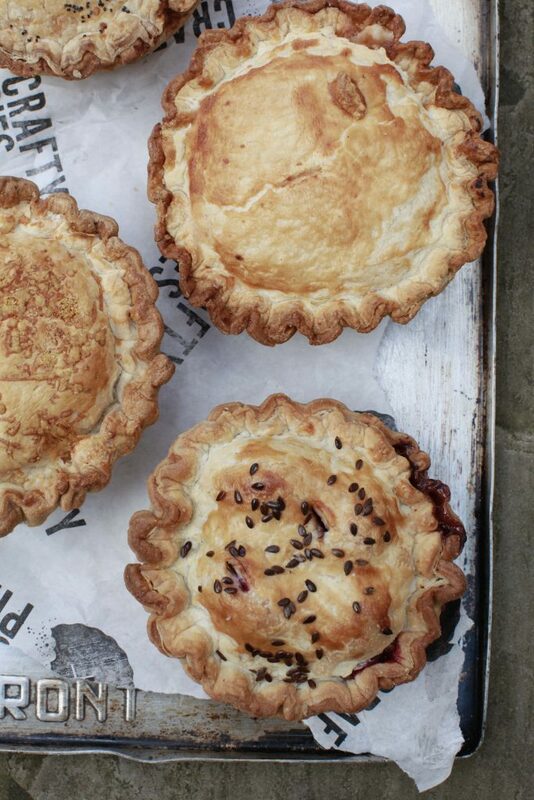 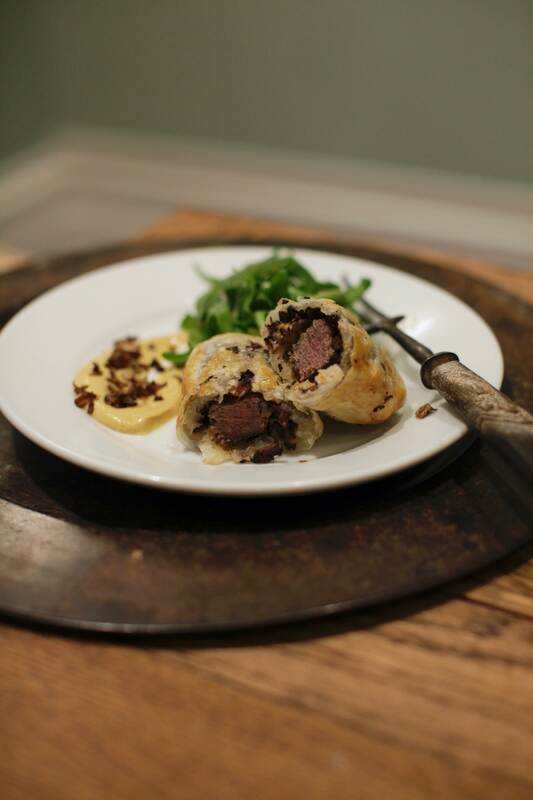 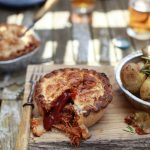 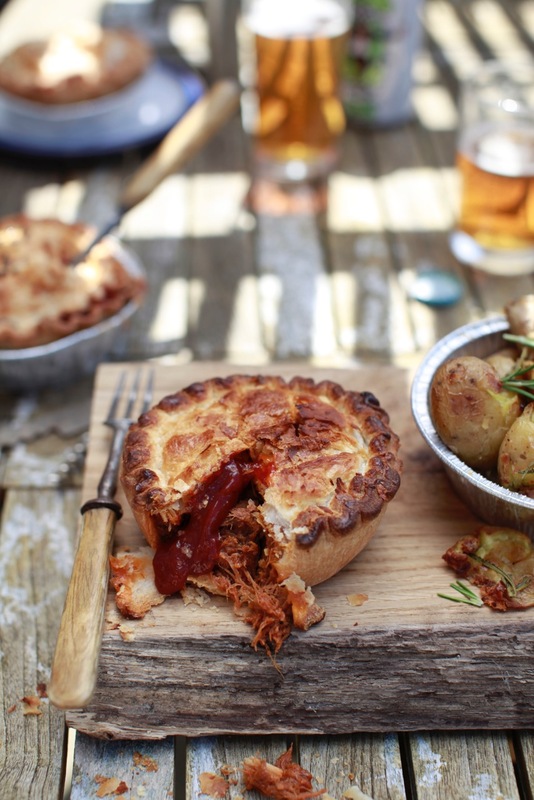 Alongside their classic pies, there will be a menu packed full of new dishes that will tempt you back time & again. 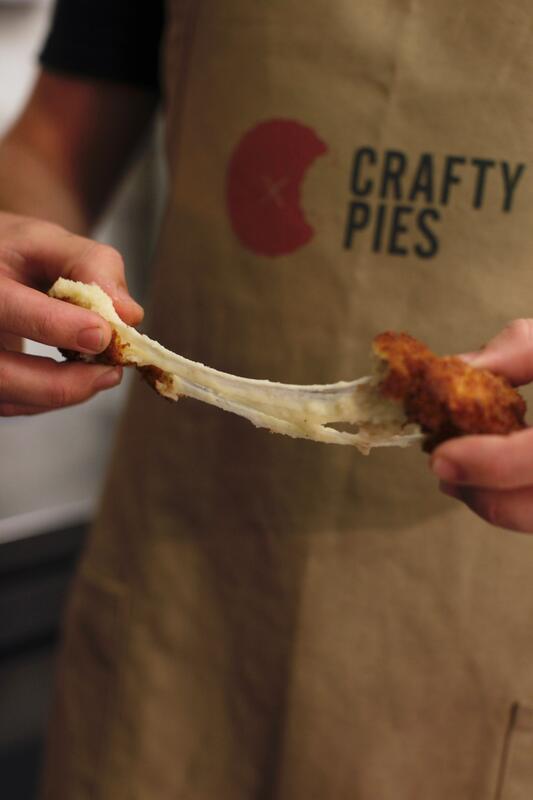 Full menu will be announced very soon so keep your eyes peeled on our social media accounts for all the details.